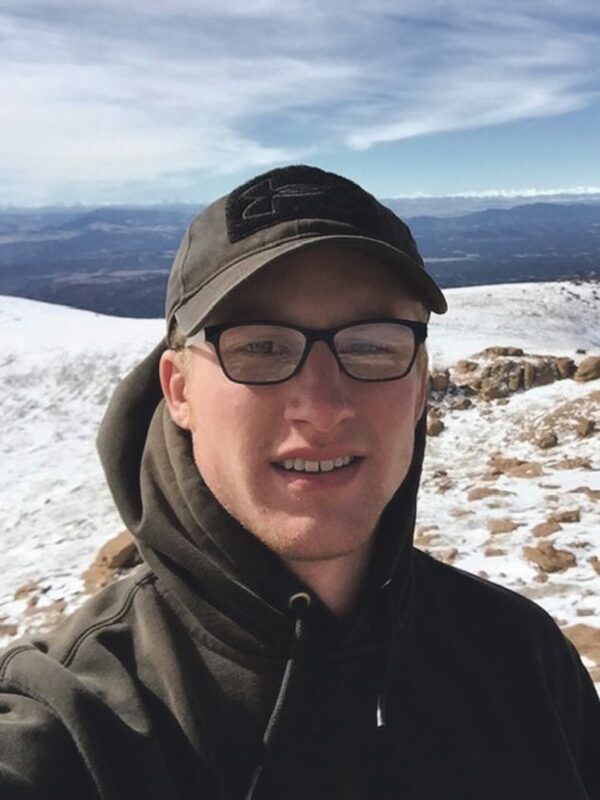 Jacob M. Hoffman, 22, of Main St. in Sugar Grove, PA passed away Saturday, April 13, 2019 as a result of injuries sustained in a motorcycle accident. Born in Titusville on June 18, 1996, he was the son of Ryan and Angela (Bartholomew) Hoffman. He was employed as a hydrogen plant operator at United Refinery in Warren and was previously employed in General Construction at Mission Bound Builders in Sugar Grove. Jacob graduated from Eisenhower High School Class of 2014. He was a member of the Sugar Grove Free Methodist church and was very involved in the church and played in the praise band and also was formerly a member of “The Flock” band. He was in Cub Scouts PAC 18 and Boy Scouts Troop 17. He was an avid, hunter, fisherman, trapper, and musician. He enjoyed bicycling, snowboarding, motorcycling, paintball, building custom bikes and cars and camping with friends. In high school, he was on the trap shooting team, cross country, track and field, and played trombone in concert band. He was the type of man that loved everyone around him and would do anything for anyone at any time. His infectious laugh and smile could brighten up anyone around him. He was the true spirit of how we should all be. One of his most endearing qualities was his beautiful blue eyes and endearing smile. Knowing that his last day was doing something he loved with the one that he loved, Johanna Short, is of great comfort for all that loved him.